chance has knocked the door to explore the realm of legends and stories wondering all carpet patterns. 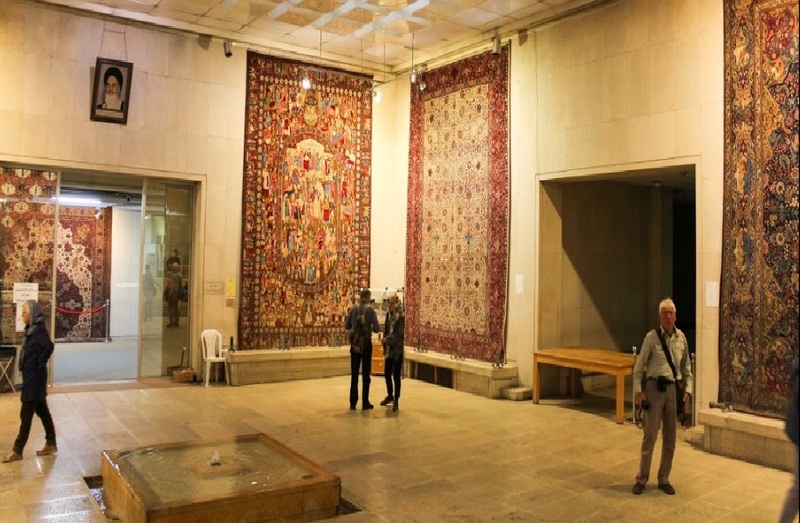 Walk through gardens, the gate of heaven and the battlefield in the perfect Carpet Museum. 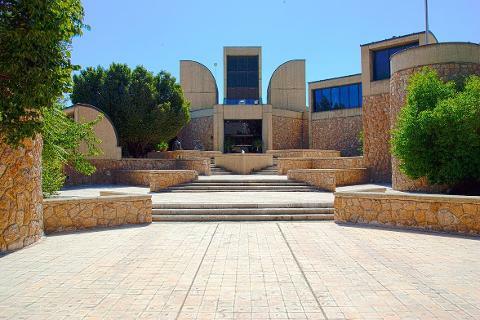 In the stretch of a five-minute walk, you will reach Tehran Museum of Contemporary Art to explore the sophisticated combination of tradition and Modernity. We shall halt for few minutes at a local corner and then head towards Iranian Artists house.